Teachers and administrators from around the country will converge on Washington Tuesday to re-imagine middle school – using the science of brain development to guide new approaches to teaching kids in early adolescence. Working with the middle school educators' association, UVA's Curry School of Education is sponsoring a conference called Reimagining Middle School. Ask anyone about the middle school experience, and you’re likely to get a negative response according to UVA Professor of Education Nancy Deutsch. That’s because early adolescence is an important time for growth. “There is increasing evidence from the science on brain development, for example, about how many amazing changes are going on with kids, how open their brain is to change and to stimulus from the environment, and adolescence is actually the time second to that early childhood critical period of the greatest change in their brains,” she explains. 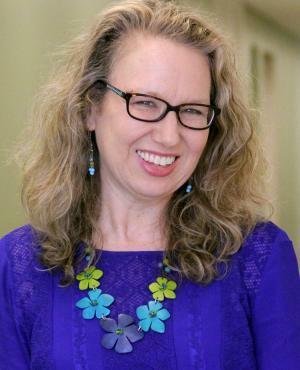 Professor Nancy Deutsch is head of Youth-Nex, a research arm of UVA's Curry School of Education. But Deutsh, who heads a special research-based program called Youth-Nex, says few middle schools meet key needs of their students. It’s important, for example, that they have at least one adult they can talk to at school. It could be a teacher, a coach, a counselor or even the school secretary. The approach to teaching might also change as administrators recognize the student’s need for independence. And even the classroom could be restructured to accommodate small learning groups or to facilitate movement. Often, Deutsch adds, parents and teachers worry about the tendency of adolescents to take risks, but that need not be bad. By trying new things academically – by failing at times – students can learn and grow stronger. 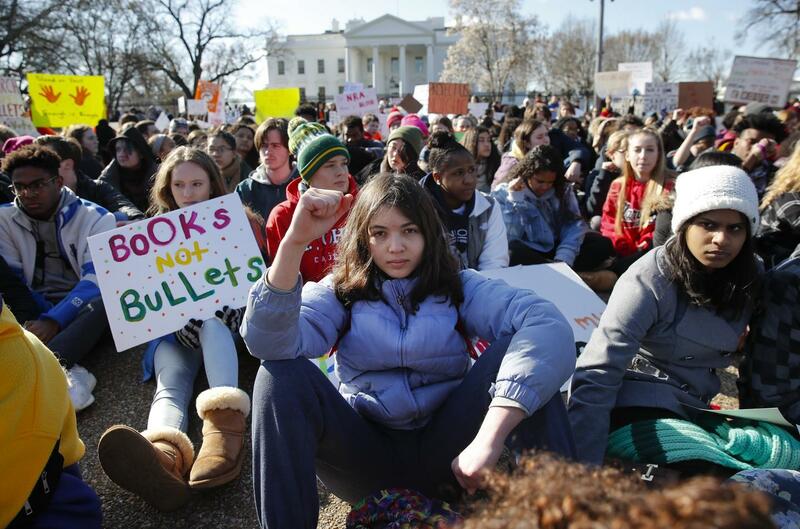 All of these topics will be explored at the Reimagining Middle School conference in D.C. Before attending, the organizers have asked participants to talk with at least one middle school student or with their anxious parents.